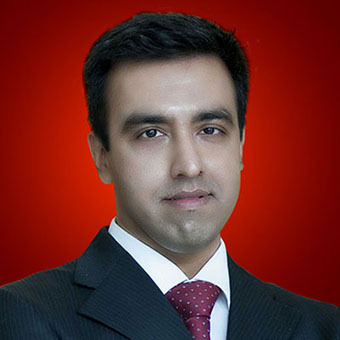 Jagmal Singh is the Chief Technology Officer at Paisabazaar.com, India’s largest lending marketplace. He leads all tech functions including infrastructure, engineering, mobile and app for Paisabazaar. Jagmal is an alumni of IIT Delhi and has worked with one of the world’s top hedge funds for over 5 years. 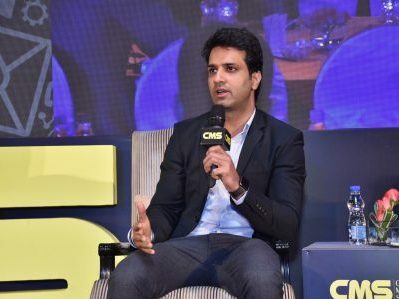 He has also been an entrepreneur, building two start-ups, one of which was acquired by Cardekho. 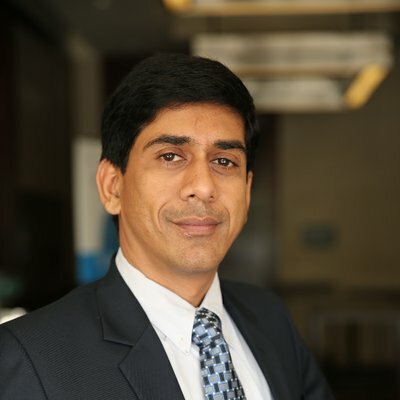 A Techno-Biz Leader with 22+yrs experience leading multinational organizations (MICROSOFT, RELIANCE JIO, NICE & VFS Global) in Digital Transformation, Product Engineering, Management, Large-Scale Development, Big Data Analytics, AI, IoT, Blockchain, Advertising, FinTech, MarTech, Social, Media, Cloud, Mobility, Product Quality, setting up & managing Large GIC (Global Inhouse Centres) in India and leading business globally & delivering innovative results consistently. Unique mix of Technology, Business, Analytics, Management, Execution and People. As recognized leader in the field of Analytics, Digital Advertising, Software Engineering, User Experience, Product Management & Process Excellence community. Frequently speak at international conferences, business schools & engg colleges on these topics. Have authored and published 2 books in USA and now writing 3rd book. Currently working @ VFS Global as CTO leading Technology Product Innovation & Business Transformation. Successfully Setup GIC (Global In-House Center) for NICE in Pune (0 to 509 employees in 17 months). Built 4 Large R&D teams delivering innovation in Large-Scale Big Data Analytics. 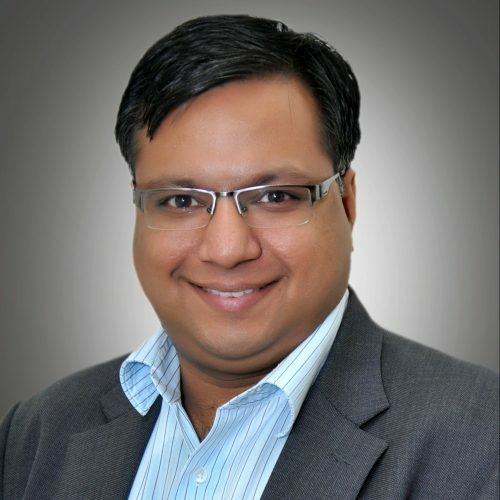 Prior to NICE, I worked at Reliance Jio as Vice President & Head of Big Data Analytics, Advertising Business and Social Media Monitoring, Product Management, provide end-to-end analytics and build new age Monetization techniques that deliver value to advertisers and users. Prior to Jio, worked at Microsoft for 13+ yrs – Leading large global teams delivering very large scale engineering products like Outlook, OWA, Bing, Hotmail, MSN, Advertising, Analytics, that enable billions of people across the globe to realize their full potential. I provided techno-biz leadership for MS-Verizon and MS-Yahoo! partnerships. A Delhi University and AIESEC alumnus, Pranav started his career with KPMG as a tax consultant. He is currently heading business, new business acquisition and P&L at Sociowash which he co-founded in April 2015 with Raghav Bagai. 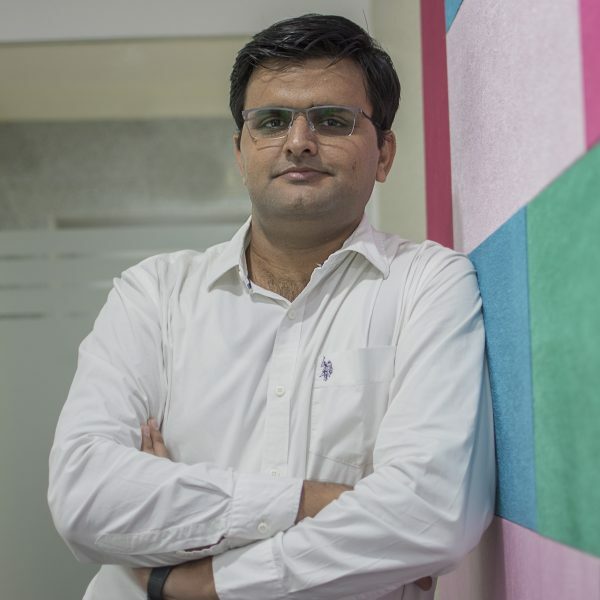 Pranav brings with him a deep understanding of consumer behaviour and a strategic perspective with his experience of collaborating with various brands across Media, Electronic Consumer Goods, Consumer Goods, Financial Services etc. His expertise in the content space also led to the inception of Baefikre, an e-commerce start-up that reflects his love for design and creates a holistic consumer experience. Prasad Shejale is a lover of ‘All things Digital’. For him digital is a huge universe where each marketing tool and platform plays its vital role in benefitting the client’s need. And if you catch him in his break with a cup of chai he will let you in on his secret love for display and search marketing. His passion for digital marketing and a sense of understanding people makes him a unique entrepreneur who knows how to transfer an effective idea into a successful campaign. An IIT Chennai Alumnus, his intuitiveness makes him a go-to for any solutions or converting ideas into reality. He Cofounded Logicserve Group in 2007 and grew it from a small team to a high performing result-oriented group. 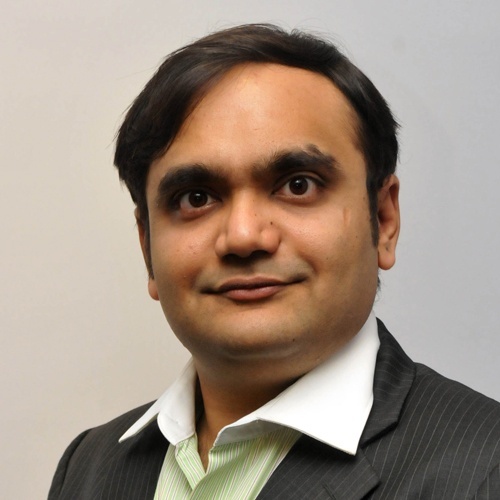 He spearheads Logicserve Digital, the Indian arm of Logicserve Group. 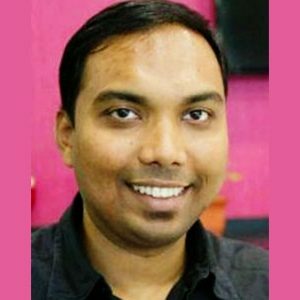 An entrepreneur with experience and exposure not just of the Indian Digital Marketing space, but also Global Digital space, Prasad Shejale offers unique insights on what can and is actionable for the services that you provide. An expert in performance marketing, his solutions and analysis enables one to reach not just the ‘why’ but also the ‘how’ of every solution. Prasad is an amateur photographer and an avid follower of eCommerce trends across the world. 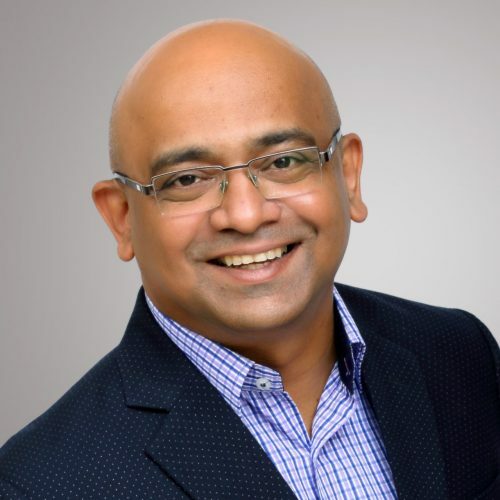 Speaker, writer, social media and content strategist, Raj helps organisations leverage content and social media to create conversations and turn fans into collaborators. He was recognised by Adobe &amp; Paul Writer among Top 100 Content Leaders (2018 &amp; 2017). Recognised among World&#39;s Top 100 Content Marketers 2018 Listing by Express Writers (USA). In 2017, he was recognised among the Most Influential Content Marketing Professionals in India, by the World Marketing Congress. He was also recognised among Top 100 Influential Marketing Leaders in India by the World Marketing Congress (2016). Business World and Business Line. A decade of experience in Marketing and Brand Communication with specialization in Digital. Astute understanding of various digital marketing channels coupled with solid technical knowledge gives me an edge in implementing brand related campaigns derived from the overall business objectives. Data is an integral part of my work style ensuring a fair balance of execution and result KPIs, important for any strategy to be successful. The work done during my stint with Godrej won awards by “Asia Retail Congress” and “CMO Asia Brand and Marketing Excellence Awards”. Relevant areas of core strengths – Digital strategy in Search, Social, Mobile, User Experience on web and mobile, Analytics mapping on Search and Social channels, User journey management, SEM, Online Reputation Management, SEO, eCRM, Media planning and performance marketing. Sethu heads the Analytics & Cross Sell teams at BankBazaar. 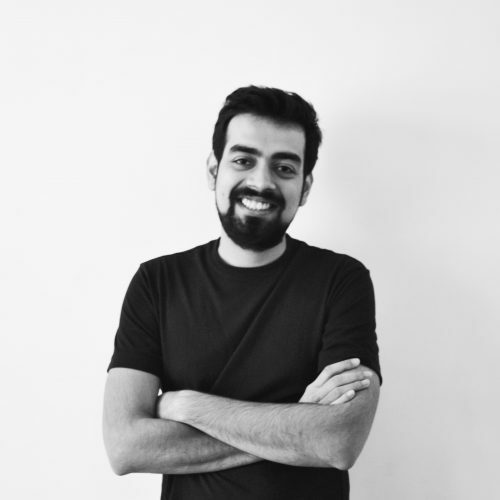 In this role, he is focussed on monetizing BankBazaar’s existing data assets and setting up an efficient and scalable cross-sell platform. Previously at BankBazaar, he was handling a variety of roles including managing the Business Intelligence function and Strategic Initiatives. 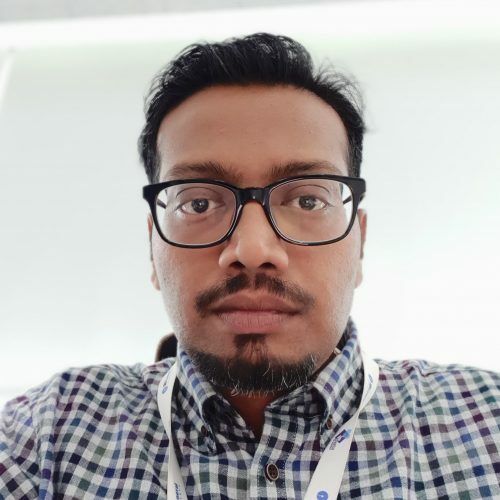 Prior to BankBazaar, Sethu has worked in Product, Strategy, and Investment Banking functions of firms such as Cholamandalam Investments & Finance and Daiwa Capital. 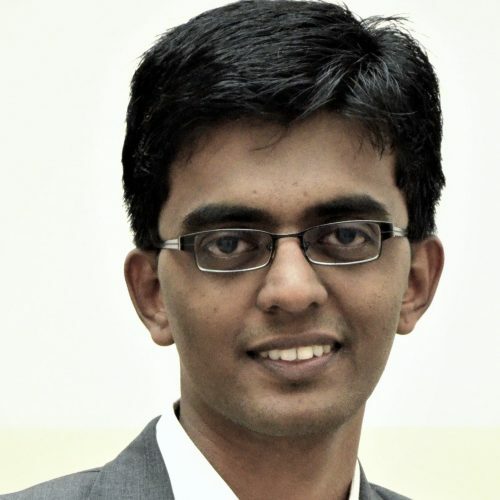 Sethu holds an MBA from IIM Calcutta and an engineering degree from College Of Engineering, Guindy, Anna University. 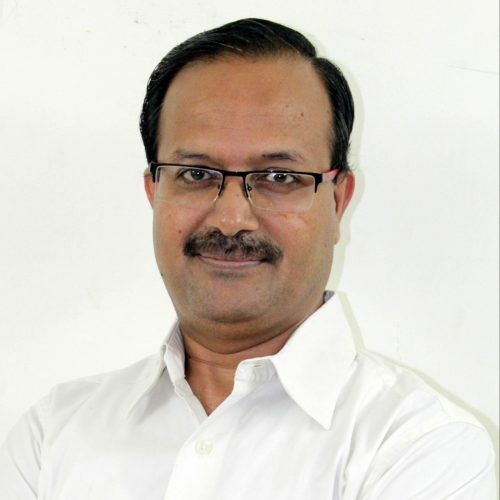 Vinai, is an MBA, with about 17 years of experience in the Banking & Financial Services industry, primarily spread across Business Analysis, Consulting, IT Delivery, Process Re-engineering, Sourcing and Strategy. 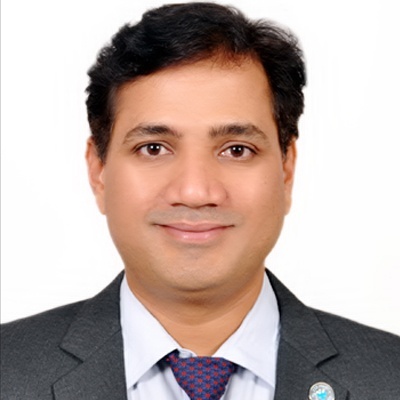 He has been a part of SBI General Insurance Co Ltd for since its inception and was responsible for setting up and delivering IT Services across various technology platforms. 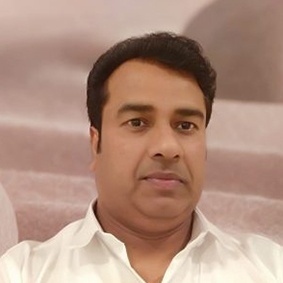 He was a member of the core team that has been instrumental in setting up the IT Strategy, Architecture and Governance processes for the company. 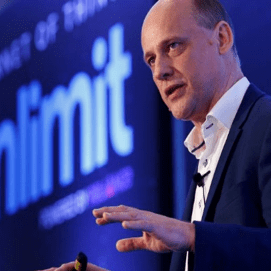 In his current role, he is also responsible for running the core insurance services as well as to lead and implement the Digital Transformation Initiatives. Prior to SBI General, he has worked with a leading technology company as a consultant for assignments with Insurers in Asia & Europe. He has played key roles in various start-up insurance ventures and IT enablement of functions such as Policy Administration, Claims, Sales Channel Management and Operations & Customer Services. He loves to read and listen to music in his free time.